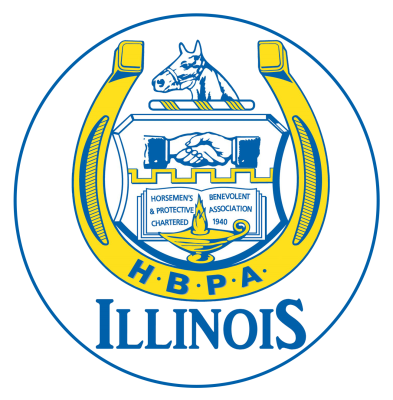 The above bar is a download to a text document with all of the key information prepared for you to sign and send directly to a Legislator in support of change for Fairmount and Illinois racing and gambling. Click to download the basic letter needed to send to help facilitate change for our track. The text document is a letter containing all of the basic information needed to convey your support of change to keep the Fairmount Track open. Our Governor and Legislators will support their communities when they're aware of what we want! Please share with them your support of these changes for the betterment of our racing industry! Use this link to find the legislators in your area to share your thoughts and this letter with in addition to the Governor.